The Bundesliga season is in the books but before the season is after the season and many Bundesliga clubs are already busy putting together their squads for the next season. 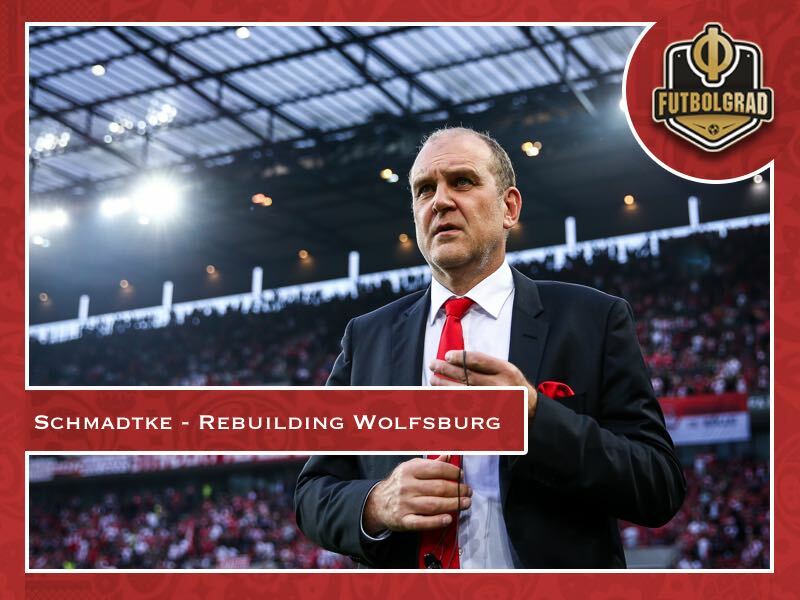 One of those clubs are VfL Wolfsburg, who have recently completed the signing of new sporting director Jörg Schmadtke and are looking to spend in the region of €100 million to modernize a squad that for two seasons in a row had to play in the Bundesliga relegation playoffs. Schmadtke has previously successfully worked at Alemannia Aachen, Hannover 96 and 1.FC Köln. The sporting director is considered a transfer guru – a specialist for unearthing potential stars despite having a limited budget. Schmadtke, therefore, finds himself in a completely different environment. At Wolfsburg, Jörg Schmadtke has the freedom to create to target players that were previously unavailable for him. In some ways, this will be like playing fantasy football for the new sporting director. You can Play Daily Fantasy Sports at SPORT.Guru every day and like a true sporting director can move missing pieces around to have success using an exuberant budget. Schmadtke – Will he keep Labbadia? Schmadtke’s first task will be to identify whether Bruno Labbadia will be the right head coach to take the club forward. The 52-year-old head coach is a specialist when it comes to saving clubs from relegation but is he the right man to rebuild Wolfsburg? Labbadia has never been able to work at a club long-term and there are serious doubts on whether the 52-year-old is the right man for a long-term project. Wolfsburg have already been linked with former RB Leipzig head coach Ralph Hasenhüttl – but the Austrian has stated that he would like to spend some time away from football before taking up a new position. Once a decision is made on Labbadia, or alternatively, a new head coach, Schmadtke’s task will quickly turn to putting together a new squad. The most difficult aspect of his job will be to convince those who are valuable to the team, but are tired of the relegation battle, to stay put. Furthermore, Schmadtke will also have to clear out deadwood – players who are sitting on comfortable contracts but have not contributed to the squad. Streamlining the side will be the most important aspect of signing new players. Wolfsburg have the fourth largest budget in the Bundesliga. A study published this January revealed that Wolfsburg’s overall player budget (€134 million) was only €3 million less than that of Europa League winners Atlético Madrid (€137 million). A 100% daughter of Volkswagen money has never been an issue. Yet while Atlético Madrid have managed to win La Liga (2014), three Europa League titles (2010, 2012, 2018) and reached the final of the Champions League twice (2014, 2016) in the last ten years – Wolfsburg have been relatively unsuccessful. Wolfsburg’s only title arrived in 2009 under controversial head coach Felix Magath. Although you can play the generation of football manager game at Sport.GURU it will be not as simple for Schmadtke to turn things around in real life. Of course, Jörg Schmadtke will have plenty of resources available at his new job he will now have to break a culture of wasting money. Hence, his most important task will be to identify players that are not moving to Wolfsburg just for the money – like it was the case with Julian Draxler. Instead, Wolfsburg will have to find players that can identify with the cultural mentality of playing for a city that is first and foremost a worker’s city that was primarily founded to serve the massive Volkswagen car factory at the city centre. VfL Wolfsburg are in that regard no different than Germany’s other worker’s club Bayer Leverkusen, who have, unlike VfL managed to find a true identity as a club that creates and builds talent rather than attracting legionaries waiting for their next paycheck. In some ways, Schmadtke’s task, despite the large budget, will not be that different from his previous jobs in Aachen, Hannover or Köln. Once again he will have to find players that are willing to work for his project, who are ready to go the extra mile in Wolfsburg and do not just see the club as a stepping stone. 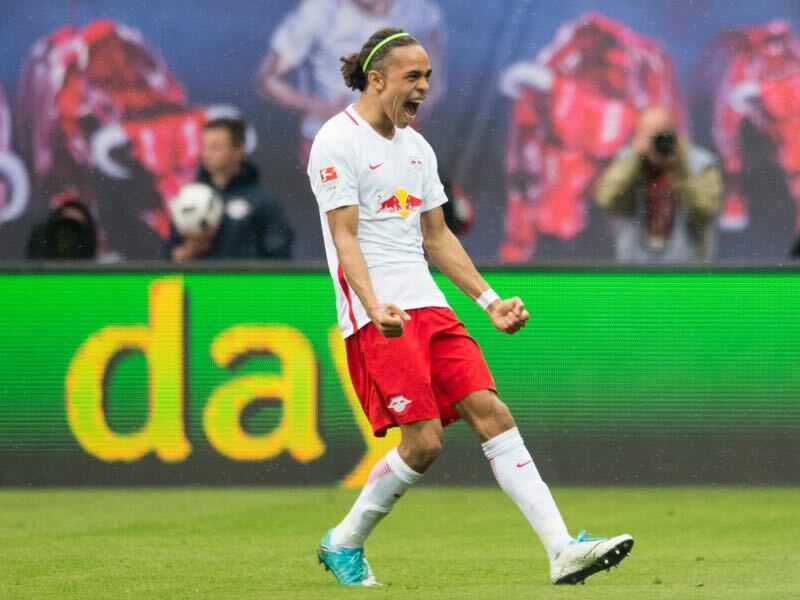 Germany’s Sport Bild has identified the likes of Yussuf Poulsen (RB Leipzig), Benedikt Höwedes (Juventus on loan from Schalke), Gonzalo Castro (Borussia Dortmund) and Steven Skrzybski (Union Berlin) as potential new signings. Whether those players will ultimately make the jump to the Autostadt remains to be seen. One thing is for certain Wolfsburg fans can look ahead to an exciting transfer summer after which die Wölfe will appear with a brand-new look. Josha Vagnoman – Who will win the race for the wunderkind?